Pullikkaran Staraa and Velipadinte Pusthakam getting the decent response from the audience since the release & both continued to dominate the Kerala boxoffice with extraordinary collection. Velipadinte Pusthakam, which is one of the most anticipated movies of the Onam season, as it is the first movie from the much awaited combo Mohanlal – Lal Jose, was released on August 31. 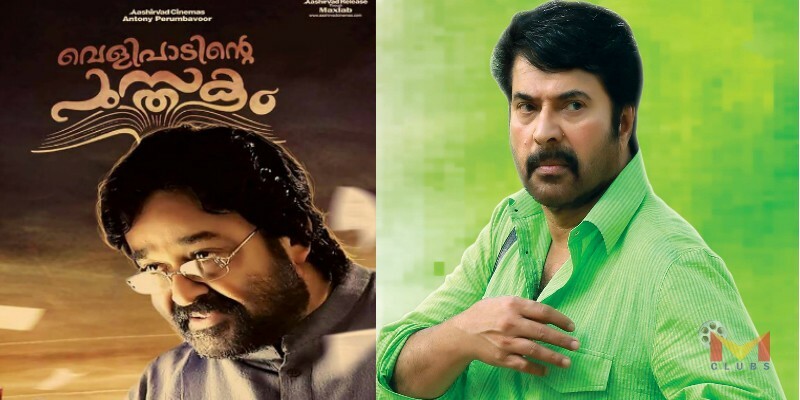 On the other hand, Megastar Mammootty’s Onam release Pullikkaran Staraa, written by Ratheesh Ravi and directed by 7th Day fame Shyam Dhar, was released on September 1. 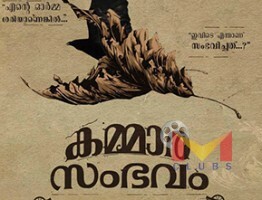 Pullikkaran Staraa, which was released with less promotions and pre-release type, has got an average start at the box-office and the film has been receiving mixed reviews from the audience. According to the latest trade reports that have come in, Mammootty starrer Pullikkaran Staraa, which has completed 5 days of its run in Kerala, has collected approximately 6.54 Crores from the theatres. It is undoubtedly a good collection for a movie, which was released with low hype. Velipadinte Pusthakam, is performing extremely well at the box office, despite receiving mixed reviews from the audiences and critics. The movie has made a total gross collection of 11.49 Crores from the Kerala box office, within the first 6 days of its release. Reportedly, Velipadinte Pusthakam has made a grand opening at the Kerala box office, by making an initial collection of 3.72 Crores. The huge pre-release hype has helped the Mohanlal – Lal Jose movie to make such an tremendous initial collection. 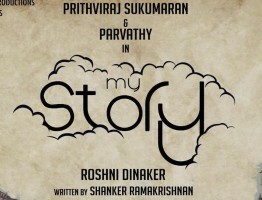 Benny P Nayarambalam has penned the screenplay and dialogues. Velipadinte Pusthakam is produced by Antony Perumbavoor for Aashirvad Cinemas. « മോഹൻലാലിനായി ശബ്‌ദം നൽകിയത് വിജയ് സേതുപതി !! !